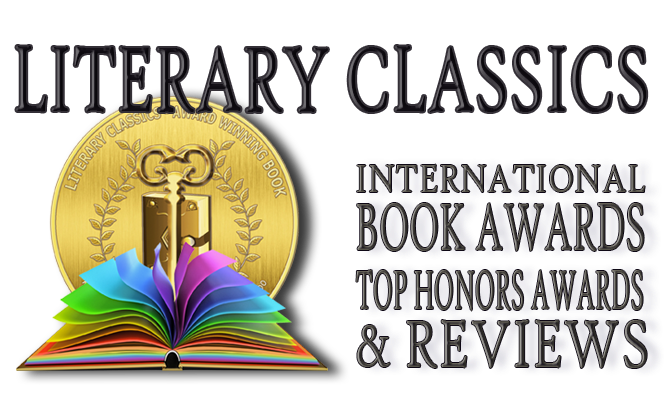 Literary Classics: Half-Cat earns the Literary Classics Seal of Approval. Half-Cat earns the Literary Classics Seal of Approval. Being half-cat can have its advantages. Just ask anyone who is, they will certainly concur. --Don’t know anybody who is half-cat? Well then you most assuredly should read the book Half-Cat, by DJ Corchin. 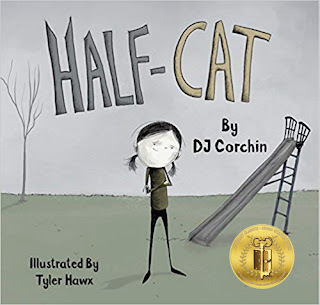 This delightfully engaging children’s picture book gives young readers the inside track on the hows and whys of being 50% cat. With wit and wisdom, Corchin explains everything from making friends, to what do when people sneeze around you. Illustrations by Tyler Hawx are absolutely priceless and help make this book a true gem for those who are, or wish to be, cat-like. 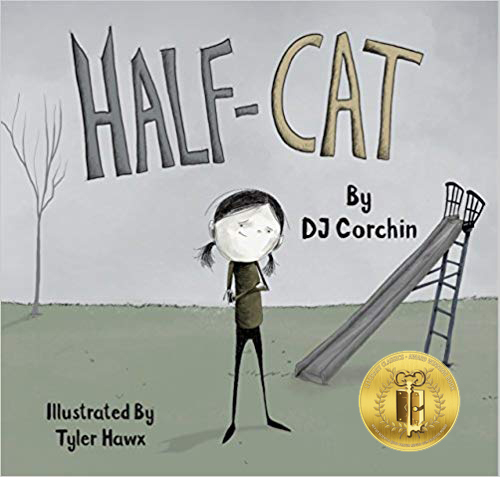 Recommended for home and school libraries, Half-Cat has earned the Literary Classics Seal of Approval.